REVISED at 1:26 p.m. EST, Wednesday, April 11 : I spent Tuesday fishing around in the wrong places. Gwinnett County. DeKalb County. Fulton County. 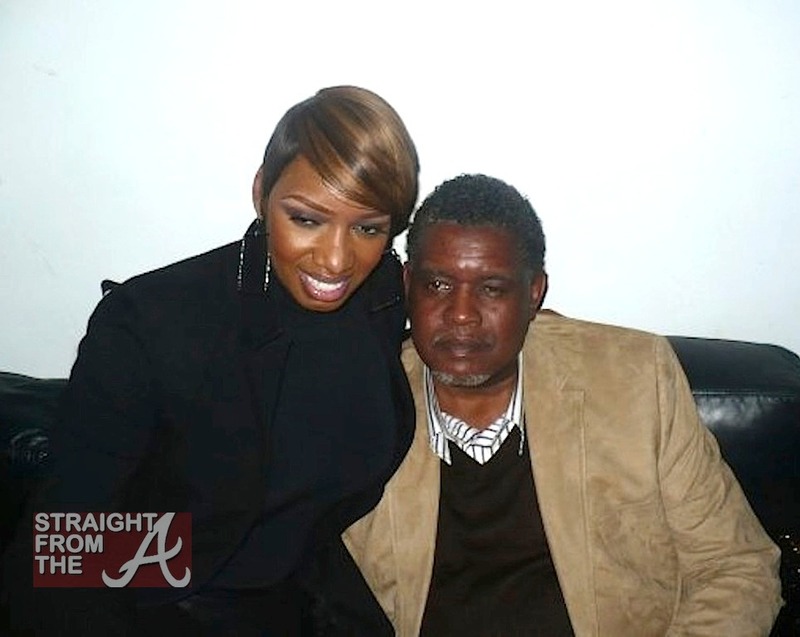 No divorce filings in counties where either Gregg or NeNe have lived in the past. Color me stupid. A blog commenter below told me she currently lives in Forsyth County. I just called the Forsyth County superior court clerk’s office and the administrative assistant confirmed to me the basics. 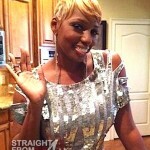 She told me NeNe filed for divorce on April 29, 2010, during season three and finalized the divorce September 29, 2011, after season four had finished shooting. 1. 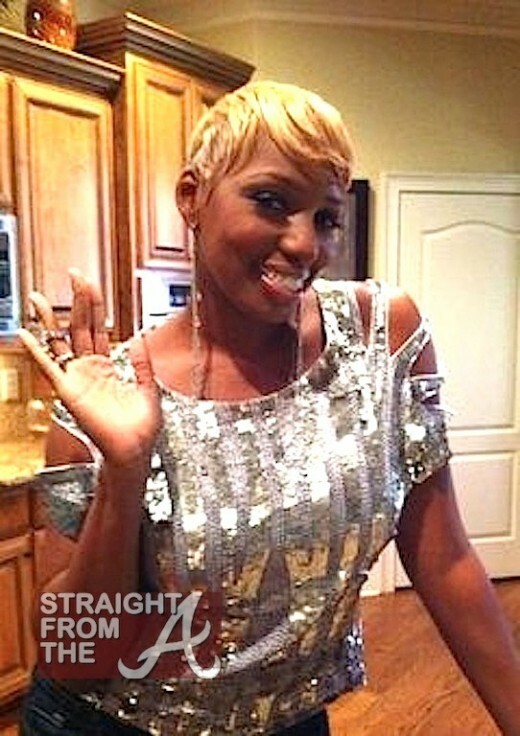 NeNe filed for divorce on April 29, 2010, during season three. The two were cuddled up at the Essence Festival July 4, 2011. 2. The divorce was finalized September 29, 2011, after season four had finished shooting. 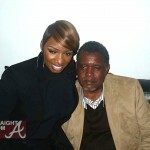 The pair were boo’d up at the premiere party for RHOA on November 6, 2011 at Bar One. 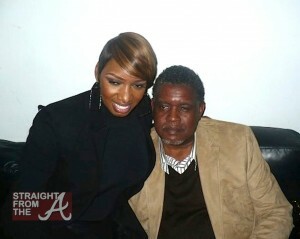 NeNe is on the grind and being that her “divorce” from Gregg was a pertinent part of her storyline, she had to go with it come hell or high water for that check. So regardless of all the hubbub behind the paperwork, the facts are the facts and as I stated earlier IN THIS POST, Gregg is ride or die and he ain’t going no where. Point… Blank… Period. 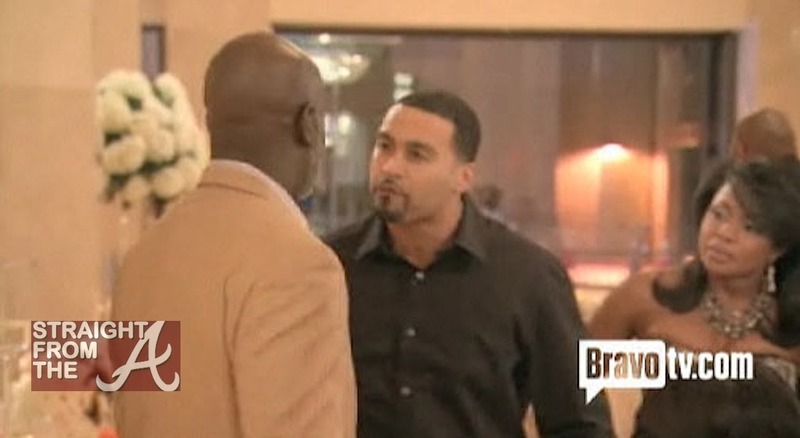 Nene reportedly earned a total of a million dollars during season 4 and most of that money was earned based on the fact that she told Bravo producers that she and Greg were getting a divorce. It is VERY well known around Atlanta that the two have agreed to “pretend” that they are apart for the sake of NeNe’s career. That’s what real men do… whatever it takes for their woman to succeed. Bravo Gregg! If money is important to you and you’ve never had it… trust and believe you will get to it BY ANY MEANS NECESSARY… even if that means “divorcing” the man who has stuck by you when you had nothing. Leakes is rumored to be the top dog having earned $1 million last season — $750,000 for the regular episodes and a $250,000 bonus for appearing on the reunion show. Kim Zolciak is reportedly the 2nd highest earner with $600,000 pocketed for season 4, plus $150,000 for the 3 part reunion show. Contrary to popular belief, Sheree Whitfield is far from broke, earning a reported $550,000 during season 4, plus $150,000 for the reunion. Kandi Burruss reportedly earned $400,000 for season 4 and an extra $100,000 for the reunion special. Phaedra Parks and Cynthia Bailey round out the list as both earn a reported $300,000 for appearing on RHOA during season 4, plus a bonus of $75,000 for the reunion specials. Marlo “Martavious” Hampton, who showed out as the season 4’s background character, reportedly pocketed $75,000 total (including her appearance on the reunion) and must make herself available for filming. The “real” husbands made dough too, with Peter Thomas, raking in a reported $75,000 for his interaction with the ladies during season 4. Peter probably earned more because he actually agreed to confessionals and taped more than any other significant other. Kroy Biermann reportedly earned $50,000 for giggling alongside Kim Zolciak during season 4. Apollo Nida also reportedly earned $50,000 for appearing alongside his wife Phaedra on the show. Would YOU divorce your husband for a $1,000,000 salary?? Looks like Nene did just that.